Tri Counties SMACNA offers a large selection of SMACNA manuals for purchase. Orders can be placed by telephone, mail or you may download our convenient fax back order form. 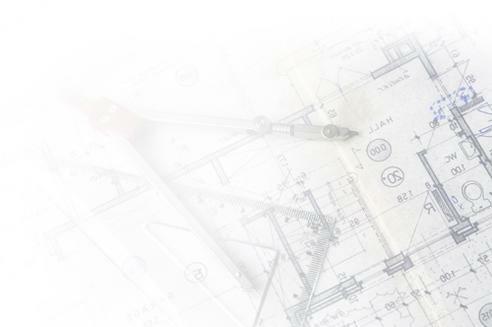 The discounted price is available only to: architectural and engineering firms and their employees (provided they are not in the contracting business as well); educational institutions; public libraries; government agencies and departments. If you qualified for a discount email us for the price. Bookstores should call Tri Counties SMACNA for ordering information. 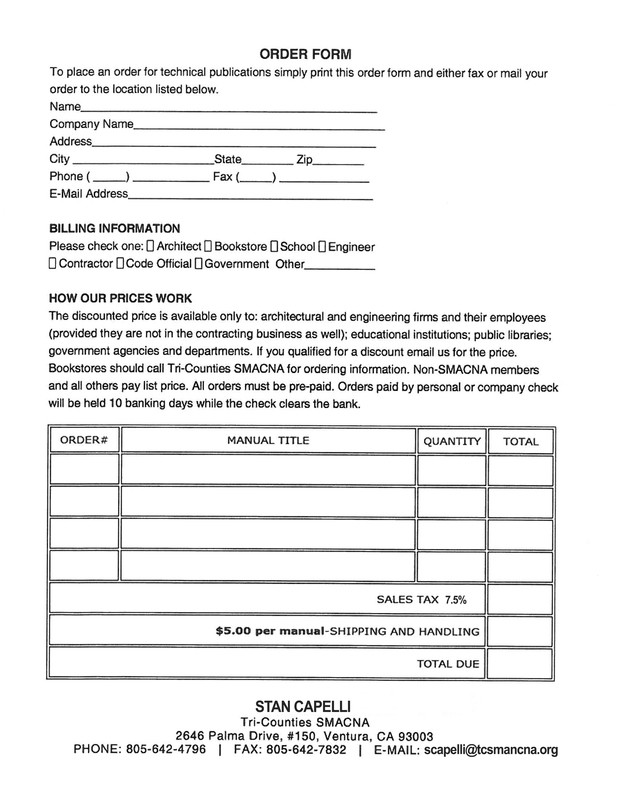 Non-SMACNA members and all others pay list price. 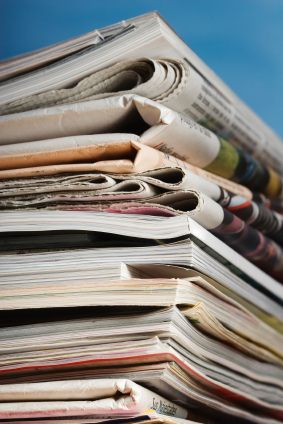 The publication categories at the top of each page above will take you to the topics of most interest to you, just click and go! Tri-Counties SMACNA - Setting the Standards! Copyright © 2011 Consortium Media Services. All Rights Reserved.